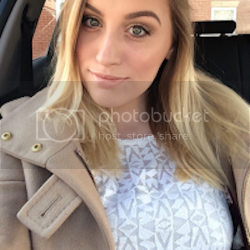 I'm going to London on Friday and although I need to be saving at the minute, it's not often I get to shop in London as I'm busy seeing family or something but I have some time to waste before Matt finishes work so I thought its about time I actually buy from treats! These are the things that I have been dying to get for the past few weeks. I know this is the U.S site but I love the Victoria's Secret undie's and there is a store on Bond Street that is absolutely AMAZING. I think that the English version is £20 for 5 pairs which I think is a bargain! I also really love the sizings for them too, they fit me perfectly which is difficult when they're in Small, Medium and Large. 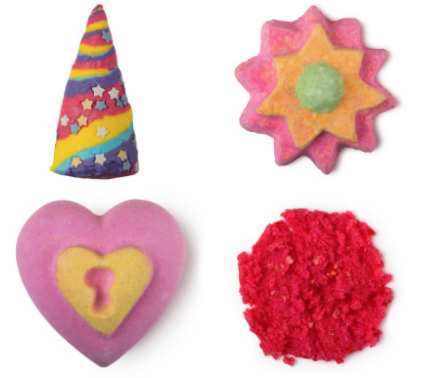 I have been so crazy about bath bombs lately and I've seen the new Lush Valentine's Day collection and I just have to have that Unicorn Horn - it looks absolutely amazing, I love a multi coloured bath! I have also been eyeing up a lip scrub lately too, I need sort out these winter damaged lips! It has to be done.. I'm a little fussy about buying more expensive makeup without having a few swatches and knowing exactly what colours etc that I want. 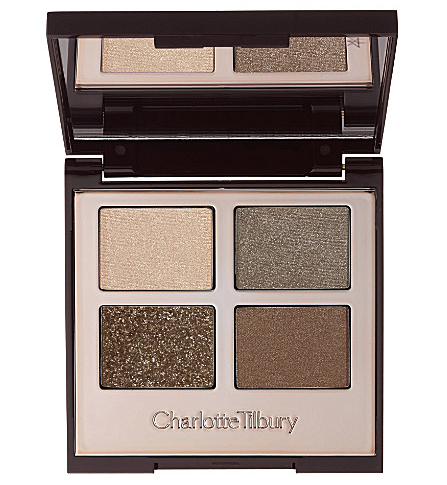 I'm slightly swaying towards The Golden Goddess from Selfridges as they seem like colours I would commonly wear. I can't wait to see the stand! I've never used a Cleansing Balm before but I've heard that they are amazing. I have quite oily skin so I'm hoping that this will help and i'm looking for something else to cleanse my face. 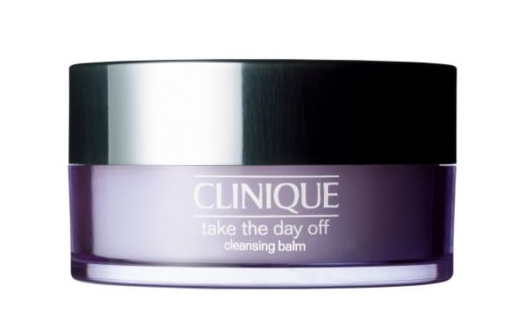 I have a £20 Boots voucher so I'm going to pick up the Clinque Take The Day Off Cleansing Balm just to see how I get on with it. 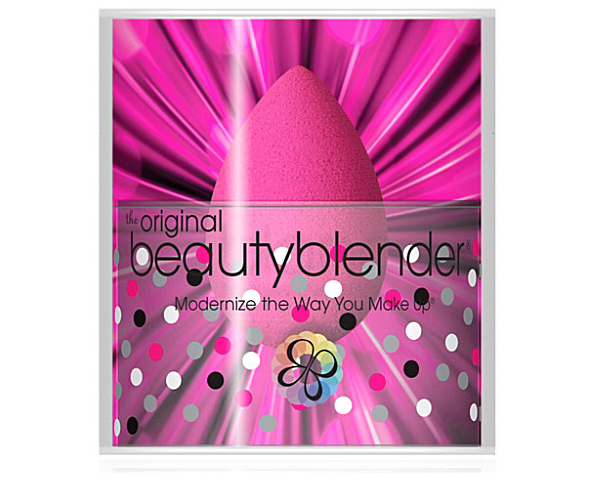 I hate to admit it but I don't actually own a Beauty Blender.. this needs to change! I've been looking to get one for ages but I am genuinely too lazy to order it so I plan to pick one up from Selfridges. I've heard they completely change the way your make up is applied, I'm looking forward to putting it to the test. 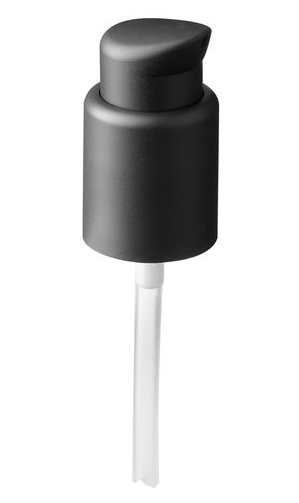 A pump for my Nars Foundation! I need to remember to pick one up as I don't have one and if you read my last post then you would know that it really annoyed me. I've been smacking foundation on the back of my hand for the last month and its driving me insane so i'll pick one up when I go past a Nars counter. Is there anything else I need to get whilst I'm there?! Let me know! The CT quad is gorgeous!! I am desperate to get some of the Lush valentines day stuff, I also want to get K some as his present. He has been on at me to buy him some Lush stuff for months! I want to see what you get!